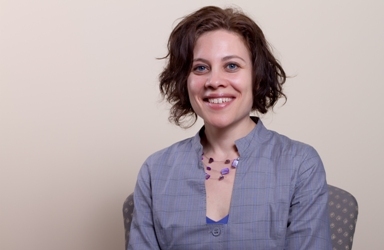 Professor Tamara Sussman awarded the 2019 Northeastern Association of Graduate Schools (NAGS) Graduate Faculty Teaching Award (Master’s Level). Professor Tamara Sussman has been awarded the 2019 Northeastern Association of Graduate Schools (NAGS) Graduate Faculty Teaching Award (Master’s Professor Sussman was nominated for the award on behalf of McGill by the Dean of Graduate and Postdoctoral Studies in recognition of her exceptional graduate teaching and supervision. The NAGS awards committee noted in particular that they were most impressed by the quality of the letters of support from Professor Sussman’s students. She will receive the award on April 12th at a special award luncheon in Philadelphia ad the annul meeting of the Northeastern Association of Graduate Schools.